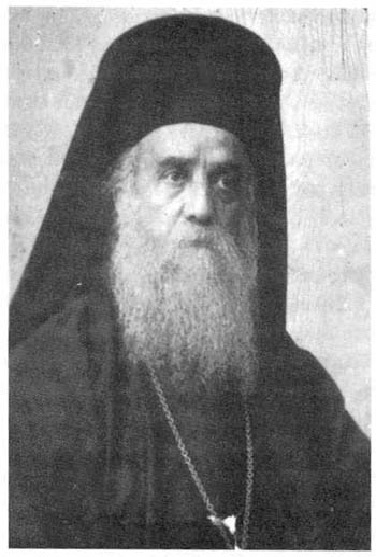 The following is taken from an address given by St. Nectarios when he was first assigned dean of Rizarios Ecclesiastical School. Previous: SAINT PAISIOS: How can someone be helped to not fall into the same fault? 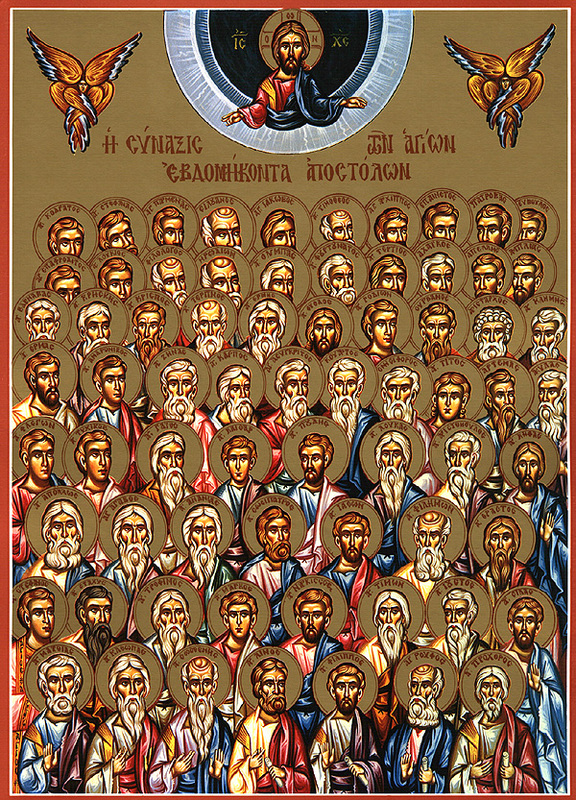 Next: WHO ARE ORTHODOX CHRISTIANS?